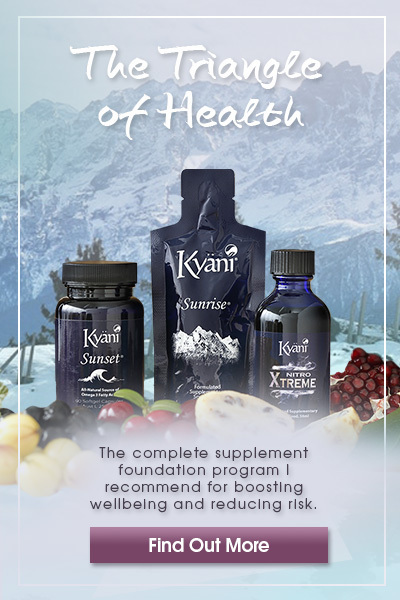 We use Australia Post to ship our products. This allows use to track items within Australia. Why is postage outside of Australia expensive? What if you’d rather not pay the shipping costs? Our books and programs are predominately digital so shipping is usually not a concern. You are free to choose e-versions, where available. 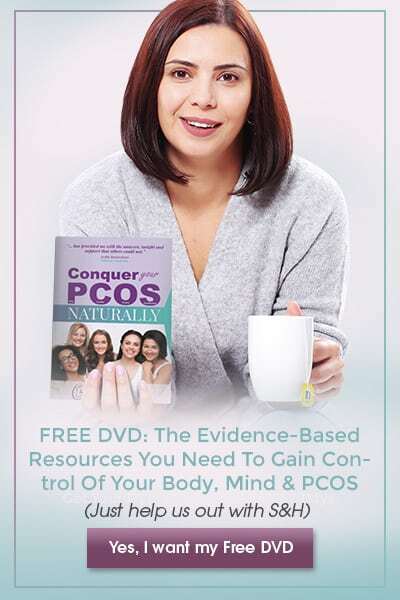 How do I get the $327 worth of bonuses that come with the purchase of ‘Conquer Your PCOS Naturally’? Once you have received the book, there is a link within it. Go to this link, fill in the form with your details (name, email and country) and hit ‘submit’. They will be delivered to this email address over time. 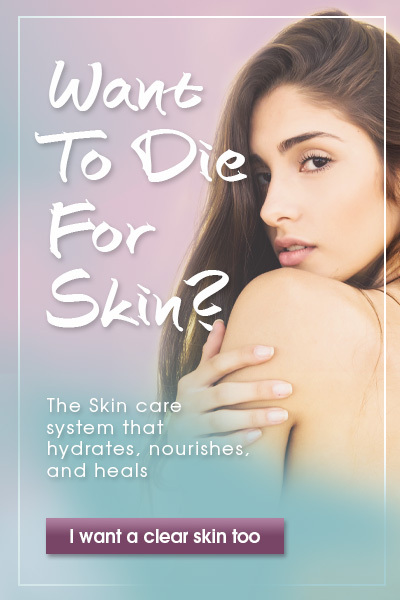 Do the bonuses come with the eBook, as well as the printed copy? How will my bonuses be delivered? You need to go to the secret link in the book (at the end of the first chapter) and enter your details. Then, your bonuses will be delivered into your email inbox in a scheduled manner. This is done to allow you to receive each of them in a way that allows you time to learn well without that feeling overwhelmed. How long will it take for my book to arrive? What if I need specific personalised advice? Dr. Rebecca Harwin no longer consults due to permanent injuries. 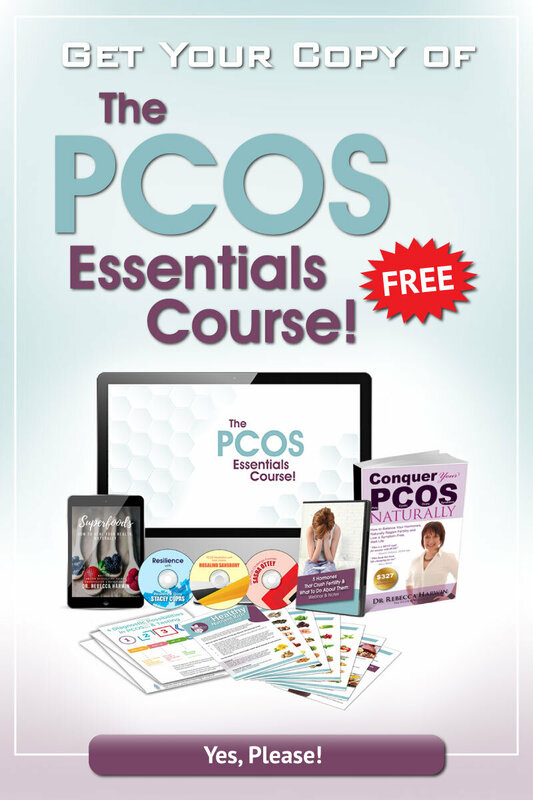 She can not answer specific questions about your health challenges and your PCOS on this site. However, if you need the benefits and advantages of one-on-one consultations, you can view my PCOS therapist recommendations here. Dr. Rebecca is also quite interactive on her Facebook page at www.facebook.com/ConquerYourPCOS. You may receive a general respond from her here but this will not be tailored specifically. In order to receive specific answers, she would need to go through your healthy history, questionnaires, and review your blood tests and scans, which she is unable to do at this time.